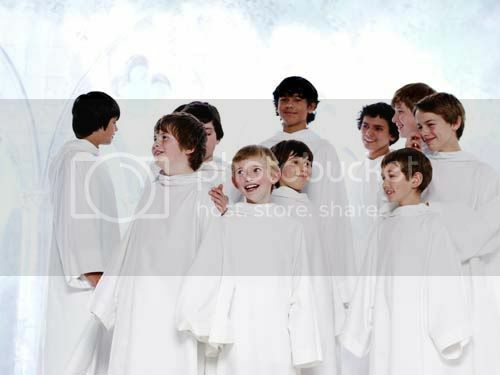 A fan named Bamboo has posted a few videos from YouTube of some of the songs from Libera's Christmas album to his/her blog. This is great for those who didn't get the album yet. Thank you for the link in your comment :). Click here to go to the user's blog. I'm pretty sure some of you have heard the full song of "Joy to the World" and "Have Yourself a Merry Little Christmas" already. Here are a few with full audio track. I can feel the Christmas feeling now :D!! Good news for all us fans. 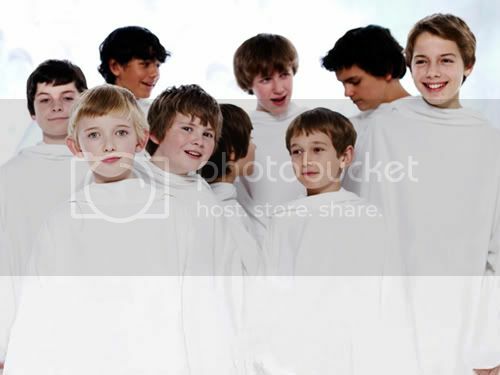 Today Libera has posted a MV of "Carol of the Bells". This is so cool! 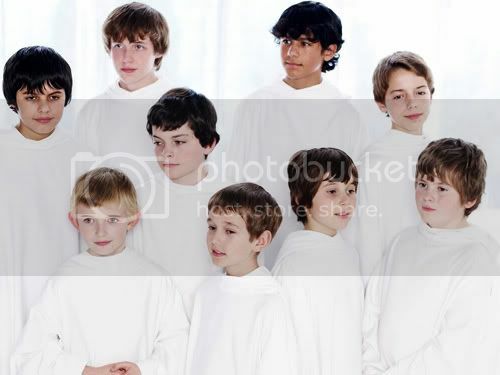 Thank you, Libera. Enjoy these great videos :).